The Best Approach is a Proactive One! 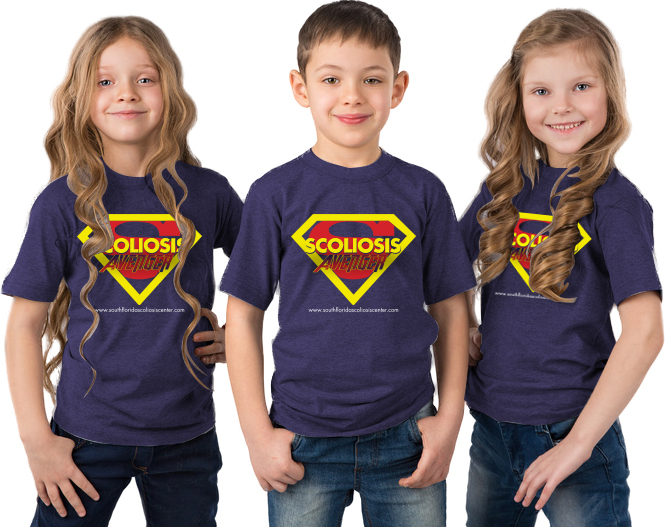 The statistics are staggering – according to John Hopkins – this year 3,000,000 children between the ages of 10 and 12 will be diagnosed with Scoliosis. And our best advice is be proactive! In a fun relaxed atmosphere, surrounded by peers, our 5-10 day Teen Curves Summer Camp™ sessions offer your child a pre-emptive approach to treating scoliosis. A highly successful, intervention method designed to decrease the progression of scoliosis and avoid bulky bracing or invasive procedures. At South Florida Scoliosis Center we believe the best approach is a proactive one. Rather than remaining in that “wait and see” mode (the first course of action prescribed by most physicians) we encourage parents to tackle your child’s curves while they’re small. We also find that in positive group settings and surrounded by peers, children encourage each other and the success of treatment then becomes exponential. We also have Scoliosis Treatment and Intensive Care Treatment sessions for children and teens with convenient after-school hours to accommodate your schedule.